The Seven Hills Crafts challenge for this month is embossing! I've actually made two cards, one using heat embossing and the other using a die to emboss. Here's #1. I've used Hero Arts Lia Griffith "Just For You" flower stamps, heat embossed in clear and then Zig Clean Color Real Brushes to watercolour the image. The "happy" and the frame dies are Mama Elephant. Both cards are wonderful! And I loved how you used a die to dry-emboss - it's such a neat effect! 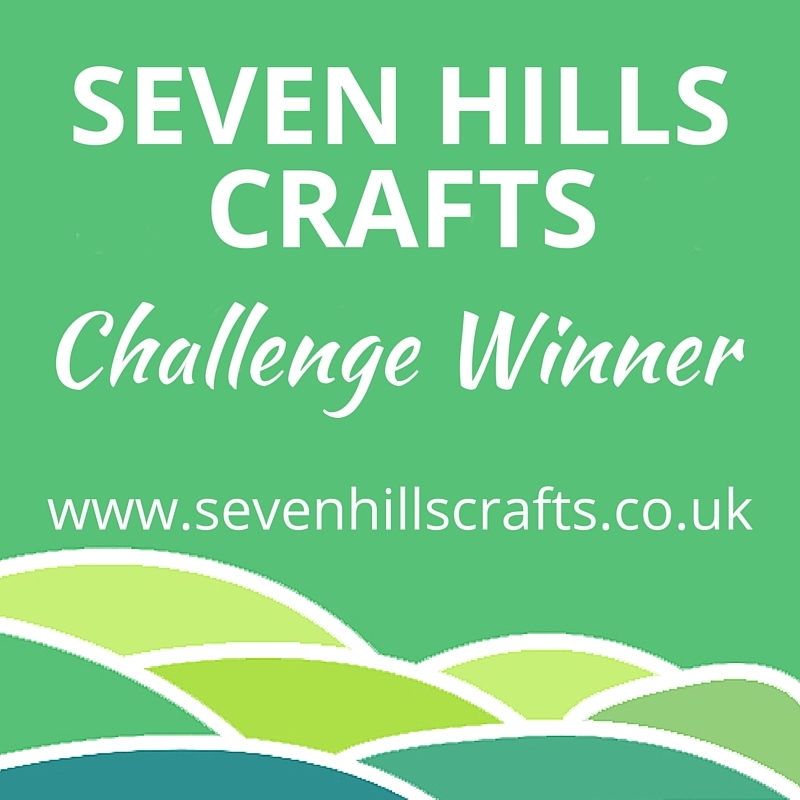 Thanks so much for playing in our Seven Hills Crafts challenge this month – I hope we'll seen you again with your creations next month!